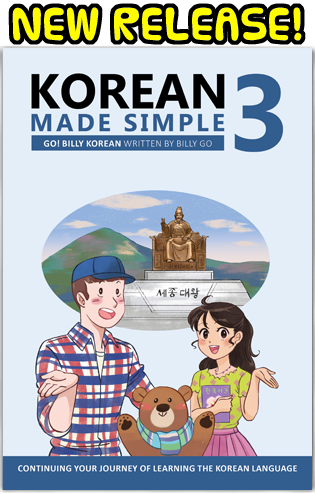 Here's the third episode of "Korean RPG," a series for learning quick and easy Korean words and phrases for a variety of situations. 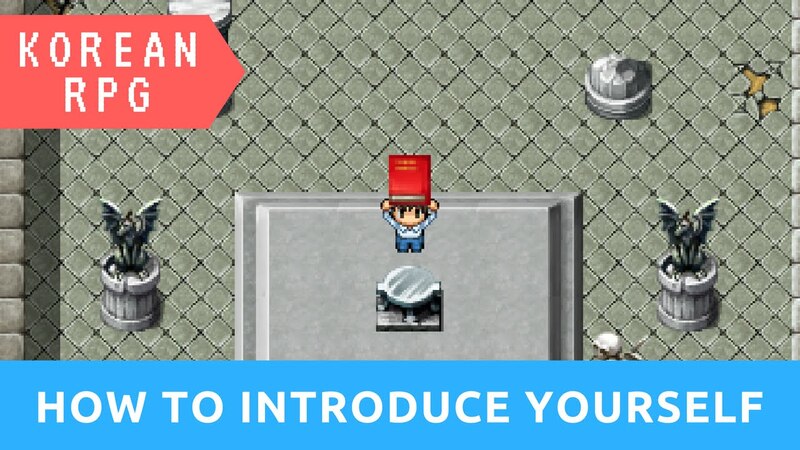 In this week's episode, we'll cover how to introduce yourself. 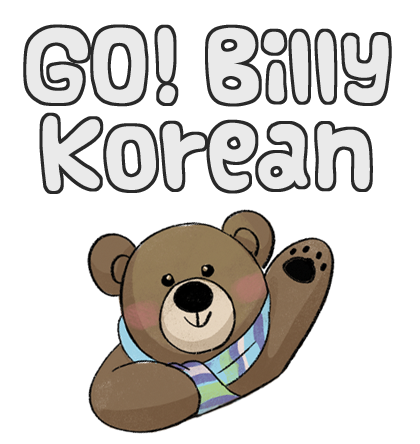 Billy: 저는 30살입니다. (jeo-neun seo-reun-sa-rim-ni-da.